A Northwestern University philosophy professor vehemently denies a student’s allegations that he fondled and sexually harassed a female freshman in 2012. But another Northwestern professor who accompanied the young woman to file a police report, is supporting the student’s version of events. Professor Jacqueline Stevens calls the entire affair “outrageous”. 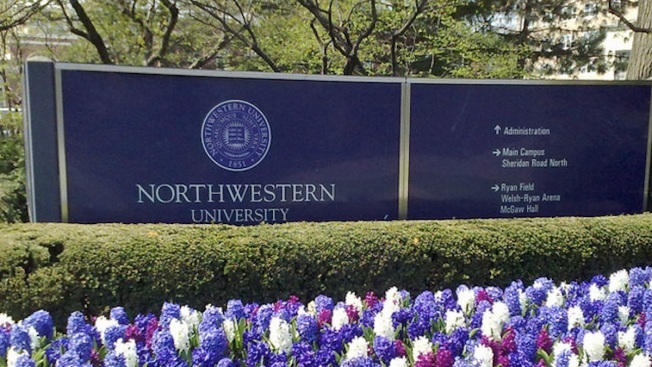 The young woman filed a Title IX lawsuit against Northwestern, charging unlawful discrimination and retaliation by the University, after she reported the alleged harassment. The suit states that she accompanied Ludlow to an art show in downtown Chicago in February 2012. She says Ludlow insisted on taking her to a restaurant, where he bought her drinks, despite her protests that she was underage and did not want to drink. She says he then took her to another bar, bought her more drinks, prompting her to ask him to take her back to Evanston. A report by Joan Slavin at Northwestern’s Office of Sexual Harassment Prevention, concluded that the young woman was the target of unwelcome and inappropriate sexual advances. But Ludlow was not removed from teaching duties at Northwestern. The University, citing the pending litigation, refuses to comment on the case. Stevens, the professor who accompanied the woman to file the police report, said she first noticed her having trouble in class. But Ludlow vehemently denied the woman’s accusations, and in a statement released by his lawyer, insisted that it was she who was the aggressor. The statement says Ludlow’s attorneys are in possession of communications which show that the woman initiated friendly contact with the professor the day after, and then again four and five days after the date of the alleged incident. Ludlow has not been charged with a crime. A source told NBC5 that the woman attempted to file a report with the Northwestern Police, but was told the report would have to be taken in Chicago, as that was where the incident allegedly occurred. Because of confidentiality concerns, the source said, the student did not go to Chicago police, and went to a local counseling service instead. 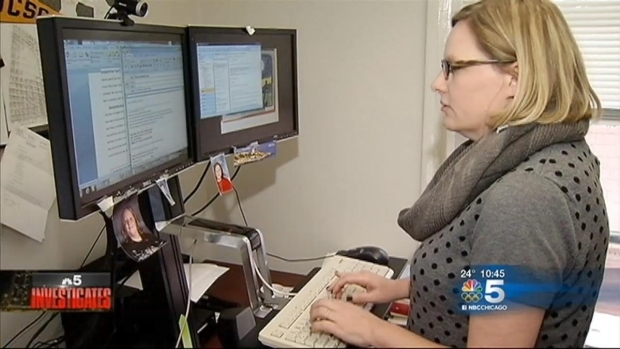 She did not talk to Chicago PD until she filed the report with Stevens last Spring. Whatever the events, on the Northwestern campus, there is growing unease on the part of many faculty members about the University’s handling of the matter. “There’s an obligation to the larger community to investigate the presence of a potential sexual predator in our community,” Stevens said.